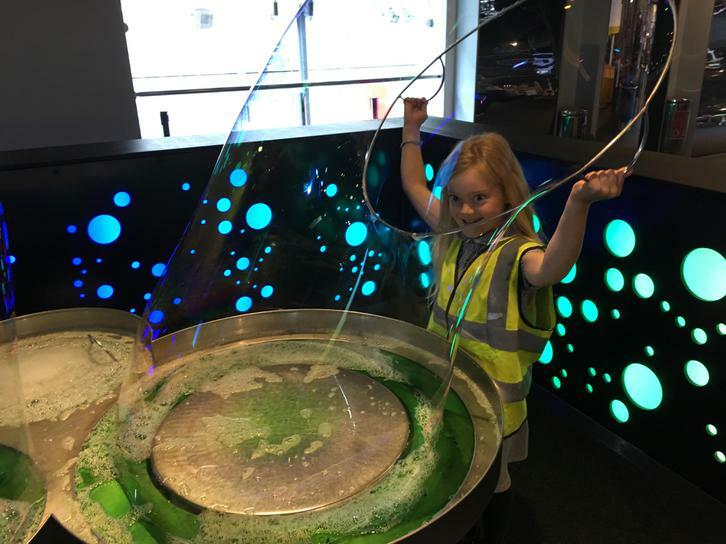 Year 1 & 2 had a fantastic day out to 'We the Curious' in Bristol. They explored Science themed exhibits and had a wonderful time. After lunch the children were treated to a super 'Bubble' themed show. The children behaved brilliantly and were a credit to the school.